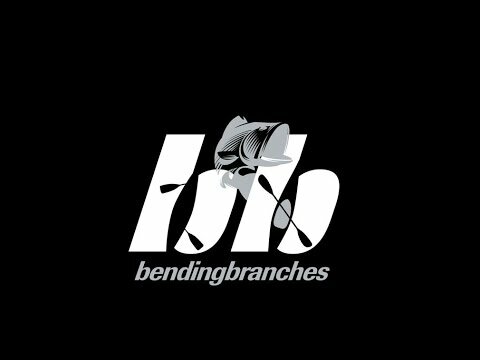 The Bending Branches Angler Pro Kayak Paddle is perfect for that angler who wants to compete with the pros. This Angler Pro Paddle are very durable and lightweight. The T-700 Carbon Shaft is built tough but light so you don't get fatigued throughout the day. The Multi-Laminate Fiberglass Blade is slices into the water to help get you to where you want to go quickly. It's a powerful so you every bit of energy you put into the Angler Pro you're rewarded with the moving forward at great speed. 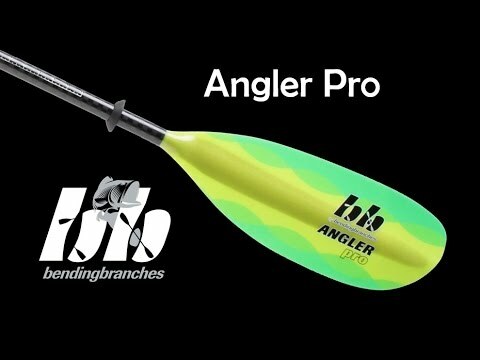 If you're serious about fishing then you'll want a serious piece of equipment, the Bending Branches Angler Pro Kayak Paddle is designed for just that. Comfortable for all day paddle trips. Light, solid, with no wiggle at the connection point.